Share life on the go. Enjoy a high-quality widescreen image, Auto Focus, and the vivid color and clarity of TrueColor Technology. 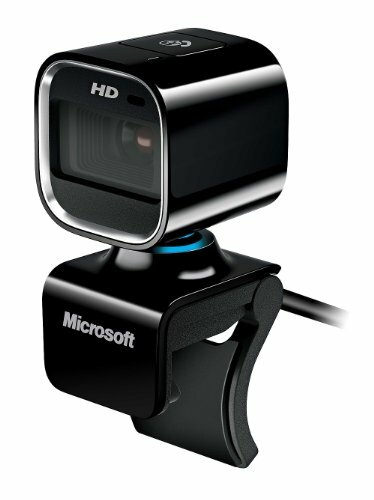 True 720p HD video - 720p sensor records widescreen HD-quality video at up to 30 fps. Auto Focus - Stay in focus at any distance. Notebook design with 360-degree rotation - Compact design rotates 180 degrees in both directions for an all-around view.